The Metropolitan Chamber of Commerce and Industry, an apex trade association, is urging the government to lower the top rate of individual income tax below 25 percent, from the existing 30 percent through the upcoming budget for 2019-20 fiscal year, set to be unveiled in the first week of June. The association came up with the proposal at a pre-budget meeting with the National Board of Revenue (NBR) chairman Md Mosharraf Hossain Bhuiyan at his office auditorium in the capital. 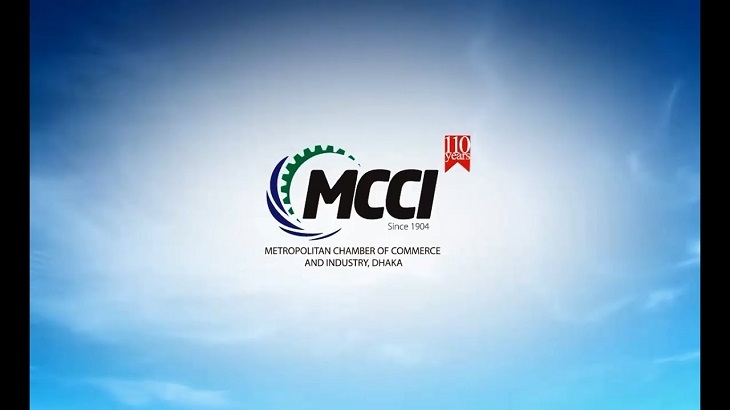 The MCCI delegation said the reduction of the top rate of tax will encourage people to be more open about their real wealth. More-and-more taxpayers to reveal their proper wealth and decrease tax evasion. "We propose lowering the tax on imported manufacturing products upto five years old to 3 percent from existing 5 percent." It is also proposed to increase the tax-free income range to Tk 400,000 (in the upcoming budget. Responding their proposals, NBR chairman said that they will lay emphasis on studying all of MCCI's proposals like previous years. "Now I cannot say anything about corporate tax, will be reduced or increased."